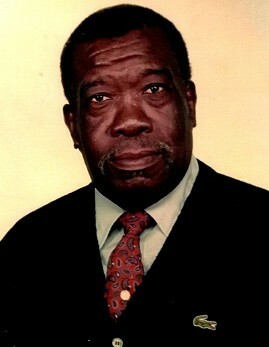 Mr. Carl "Tommy-Tick" McKoy, age 82, of 6522 Amanda Circle, Fayetteville, NC departed this life on Tuesday, October 30, 2018. Funeral service will be held on Wednesday, November 7th at 1:00 PM in the Wiseman Mortuary Chapel. Burial: Rockfish Memorial Park. He leaves to cherish his loving memories: wife, Sara McKoy; two sons, Rev. Carl McKoy and Carl M. McKoy; two daughters, Teono McKoy and Jacqueline Thompson; one sister; Tina Foster and several grandchildren, great grandchildren and a host of other relatives and friends. There will be a viewing Wednesday, November 7th from 9:00 AM to 1:00 PM at Wiseman Mortuary; family will receive friends at the home.